Nice meal, good wine, good service. 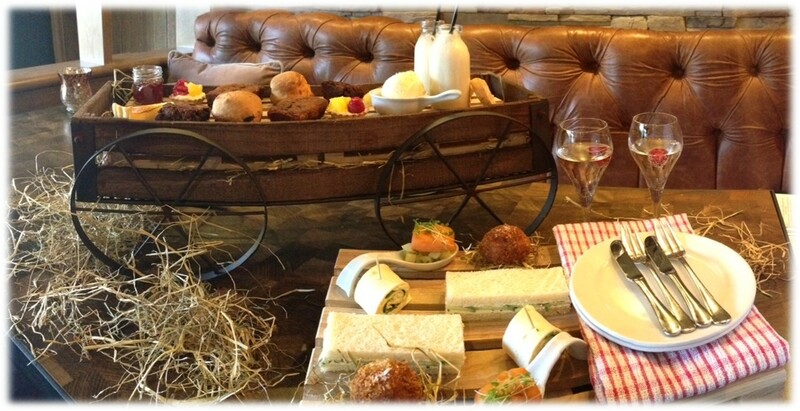 This was my first time dining at The Waggon and I would highly recommend it and already have. Had a really lovely time the staff were really talkative and there wasn't any waiting around for our food which was lovely will be visiting there again. This was my 4th visit over the last 4 months. I have found the food and drinks very much to my liking. The service has understandably been a little hit and miss on my first 2 visits and very good on my 3rd. The last visit I was looked after by Megan who looked after me and my wife exceptionally well. 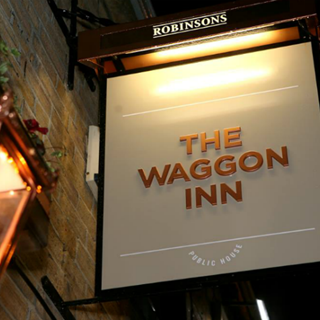 We both love the new look and style of the Waggon, it was a place I would never take my wife in, now it is our favourite restaurant on Saddleworth. Very nice lunch with a friend, enjoyed it better than the last time in the evening.Set lunch very good value for the quality.Will go again very handy as walkable from home! Quite expensive for pub food and hard to book a table. Excellent lovely service from Louis. Our second visit. We visited the Waggon last Thursday 4th June. The food and service were excellent. We found the staff to be very polite, friendly and very professional. The whole experience was very enjoyable. Comfortable relaxing friendly. 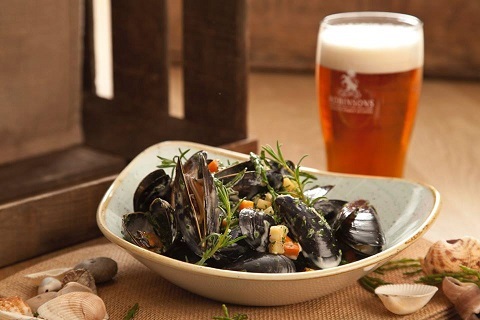 Tasty food. 3rd time Ive  been just as  good each time. Menu fine, some thing for every one but wondered if you might be changing it. Wine list fine and not expensive. The waiter is lovely and friendly nothing too much trouble. Feedback is on trip adviser under the name 123vanessa2015. Dissapointed with the service received. Amazing service and food as usual. This was out 4th visit and we can't wait to come back. We enjoy Saturday afternoons when it's not so busy. The food was OK but a little over priced. Was going to have the cheese and onion pie but as it's my favourite food but goats cheese, cheddar and a smoked applewood didn't really sound all that appetising.The onion side order was really excellent. However, the Irish coffee ordered at the end of the meal lacked the main ingredient that being the Irish whiskey. We both agreed that was the best fish and chips EVER...delicious! My partner and I thoroughly enjoyed our dining experience. We were extremely impressed with the service as it was Whit Friday and busy, yet the staff remained attentive and professional a real credit to the Management. Lovely, warm and friendly atmosphere. Staff attentive and professional and food was fabulous. Good varied menu. Presentation was lovely. 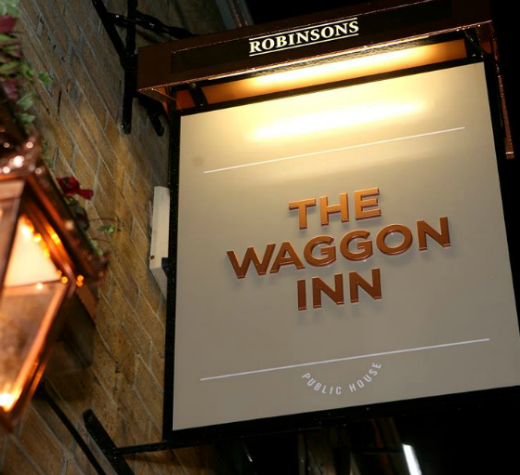 Great to see the Waggon have the new refurbishment. It was a pleasure to dine here. Would recommend to anyone. Great food and a lovely atmosphere! Definitely worth booking a table so you don't miss out, always busy!